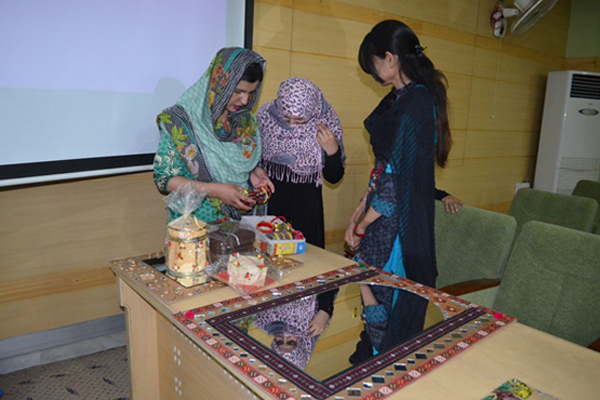 The training module began with Mrs. Madiha Iqbal teaching strategic management to participants. She formally began the session by quoting the saying of Dwight D Eisenhower i.e. "things which are important are seldom urgent and things which are urgent are seldom important". She conducted activity read more. The instructor started the session with the summarization of previous learnings. This session was related to the 5 P's of Marketing-Product, Price, Place, Promotion and Packaging. She took great time to explain each of these P's in-depth and asked the participants read more. The 1st half of the session was taken by Ms. Madeha Suleman and the session revolved around stress management. The instructor discussed the probable effects of stress on the quality of work and how procrastination in fulfilling tasks/duties can lead to sub-standard work. read more. 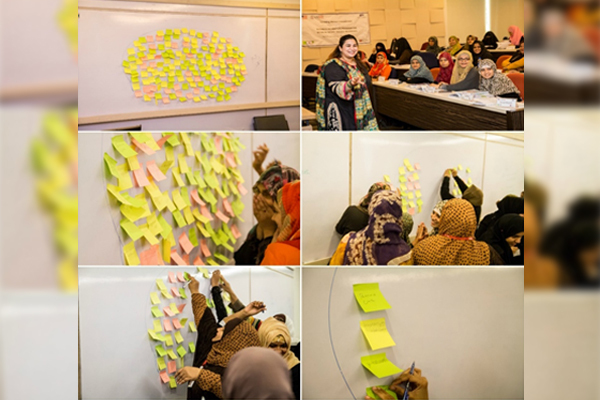 Ms. Kanza Sohail revised all the previously learned costing-related concepts for the participants and then started an activity for them that involved calculating the cost for the goods that they manufacture. 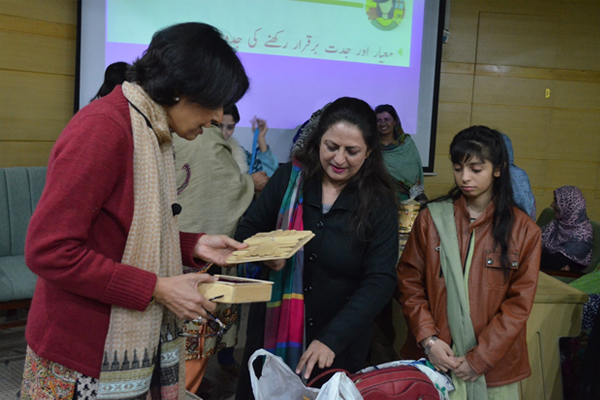 The participants were asked to start a business with a given amount. read more. 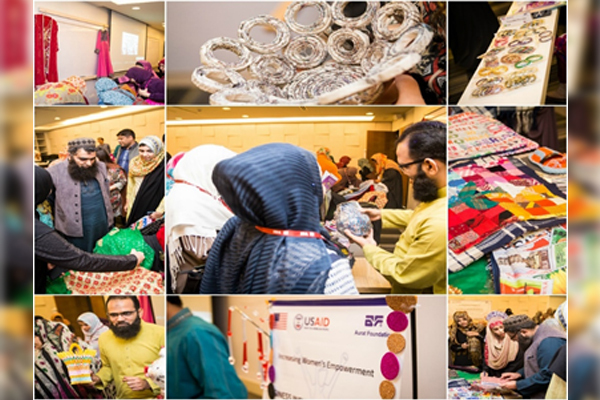 Dr. Najam introduced the concept of Inventory and Inventory Management to the participants to ensure that they can conduct their business transactions smoothly. The basic understanding of these concepts is essential in small as well as large businesses read more. The session's purpose was to affiliate the participants with IT skills that would help provide a competitive edge to their business operations in today's world. 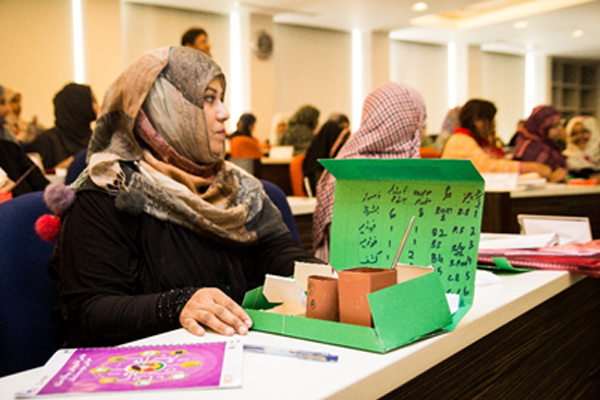 In order to inculcate the usage of internet and computers in their day-to-day business tasks, the instructor, read more. This session was conducted in order to help the participants refine their business model canvas. 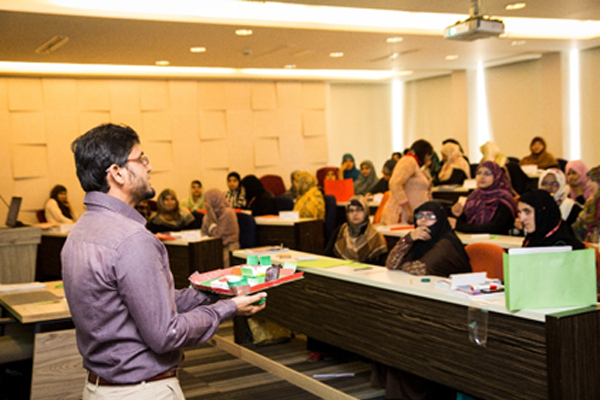 Dr. Imran Khan helped build upon the initial draft of the business model canvas that was prepared by the participants in the 1st session of this module. read more.